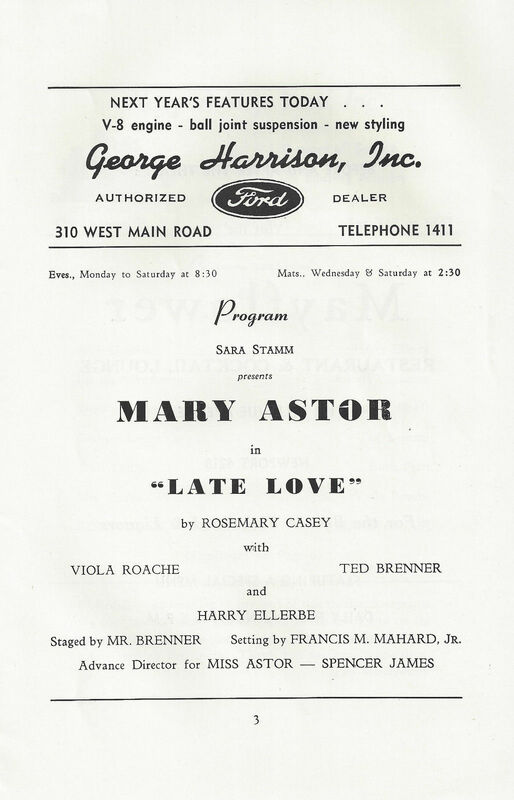 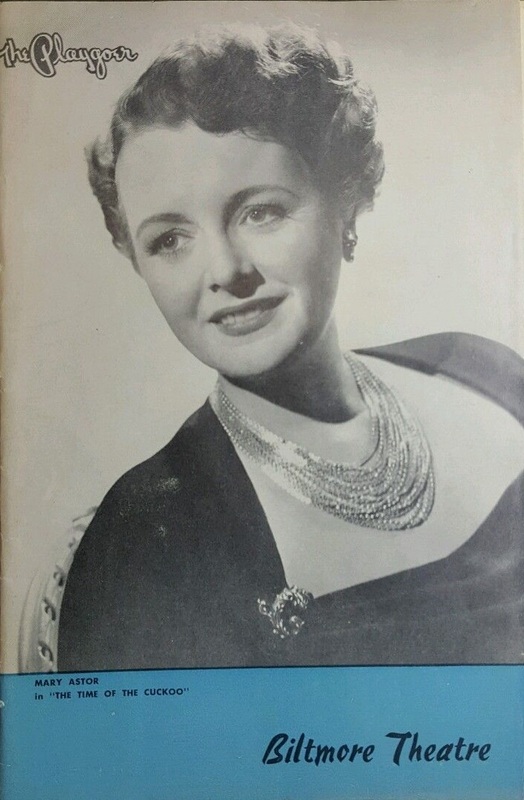 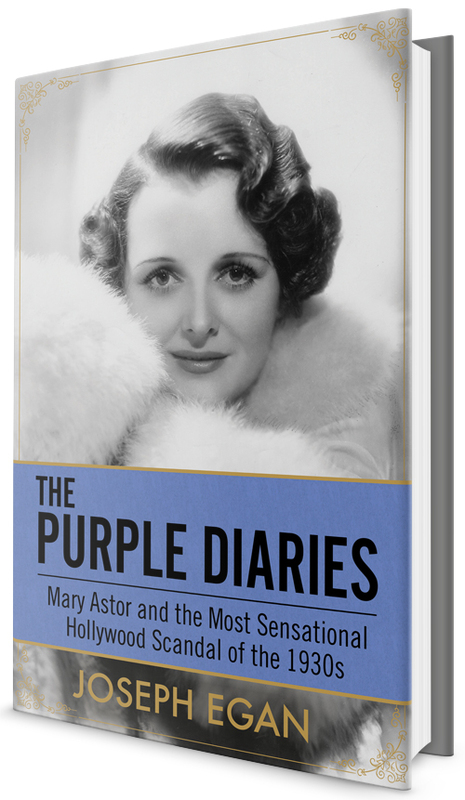 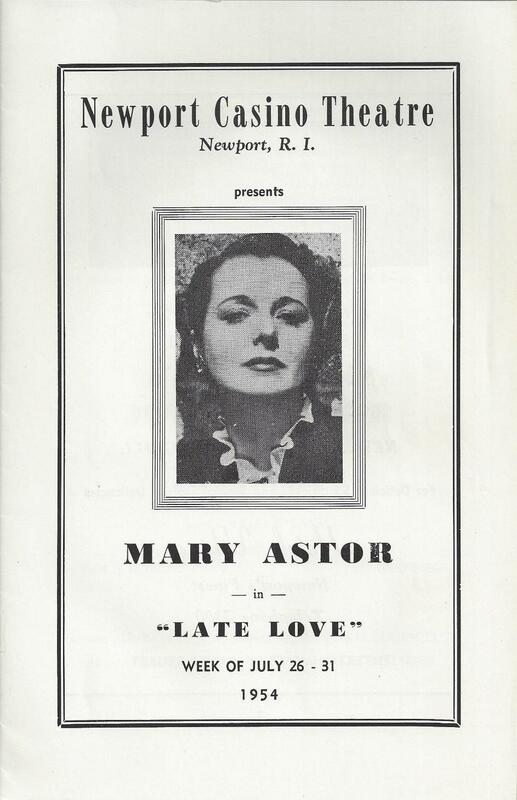 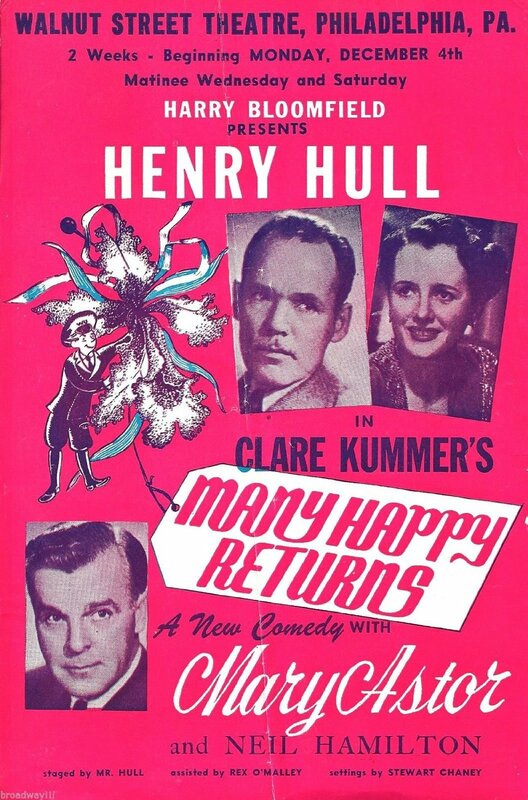 Many Happy Returns was a 1944 play Mary Astor took a six months leave of absence from MGM to appear in so that she might do stage work. 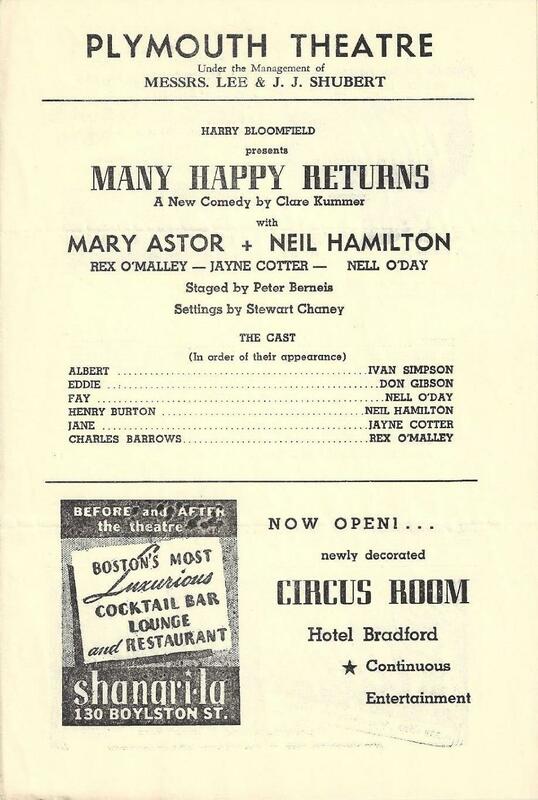 The Play never made it to Broadway. 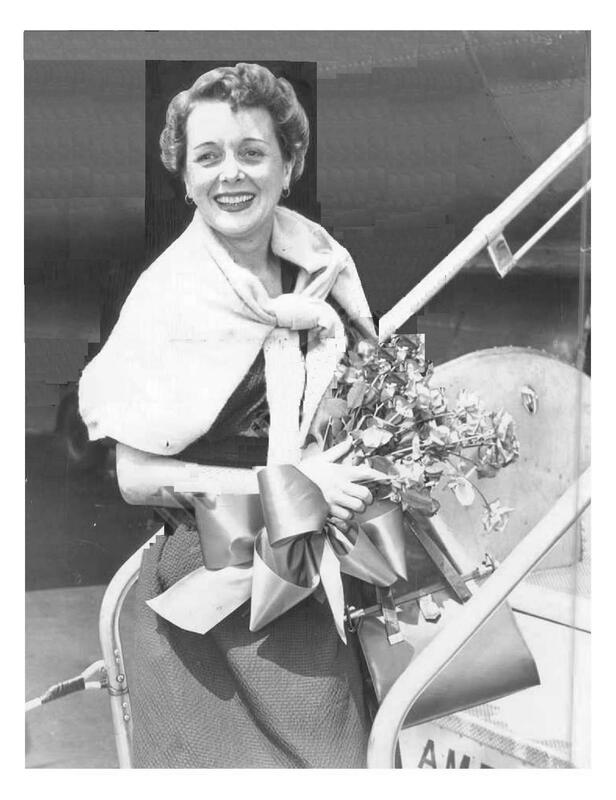 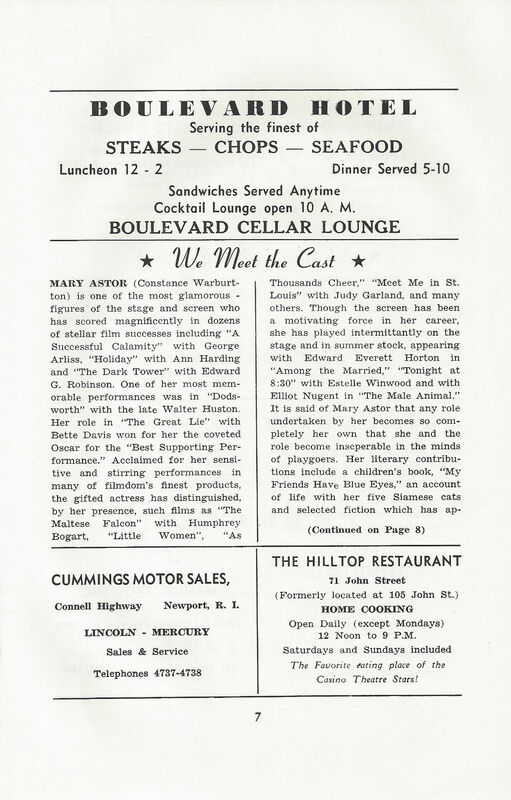 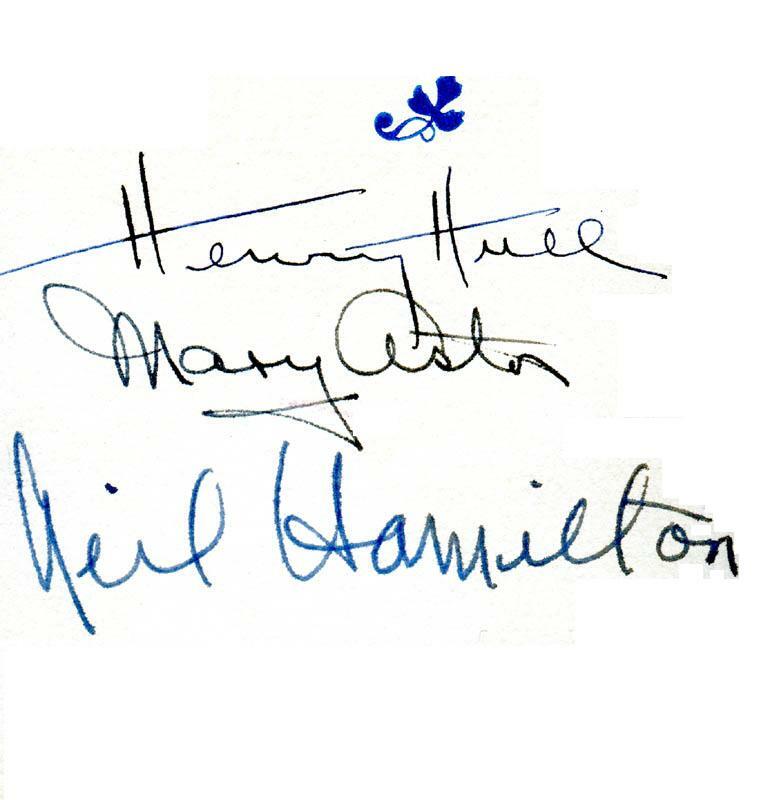 The two airplane “arrival” photos were used to publicize the 1953 road company production of Time Of The Cookoo which marked Mary Astor’s return to acting and the beginning of her career’s second act. 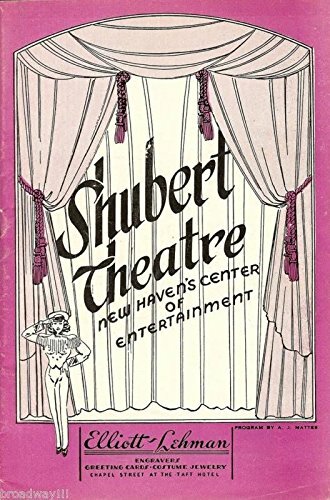 As I find additional theatrical material I will add them to the gallery.